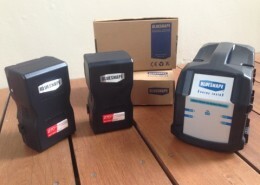 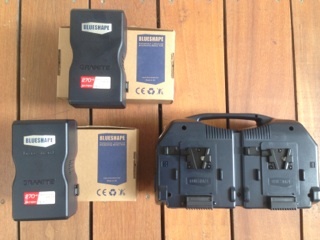 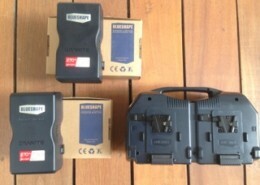 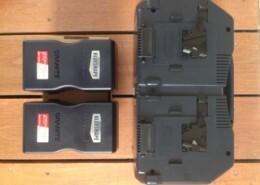 Highspeedworx received the new BlueShape BV270HD V-Lock Batteries to add to its complete Phantom Flex 4K Kit. 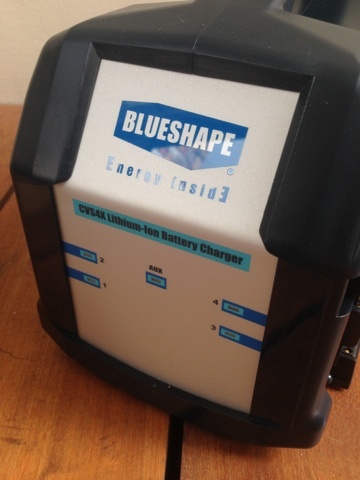 This big size battery pack is with no doubt the largest V-Mount battery available today on the market, designed for high-end applications and capable of operating continuously in discharge at 12A (approx. 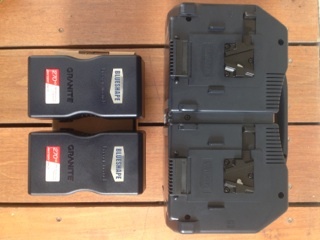 175W). 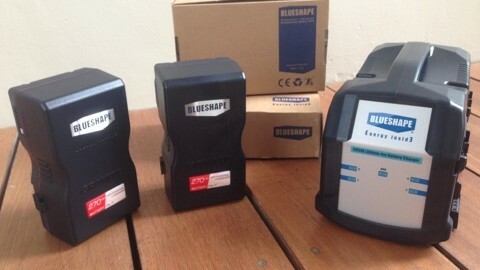 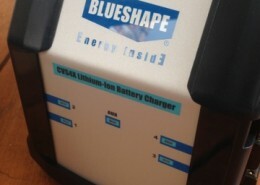 Check out BlueShape’s Website for more information.